Grow your lashes longer, fuller, and darker; which ignites confidence and boosts compliments. Latisse® (bimatoprost ophthalmic solution) 0.03% is the first and only prescription treatment approved by the FDA for inadequate or sparse eyelashes – lashes grow longer, fuller and darker with Latisse®. 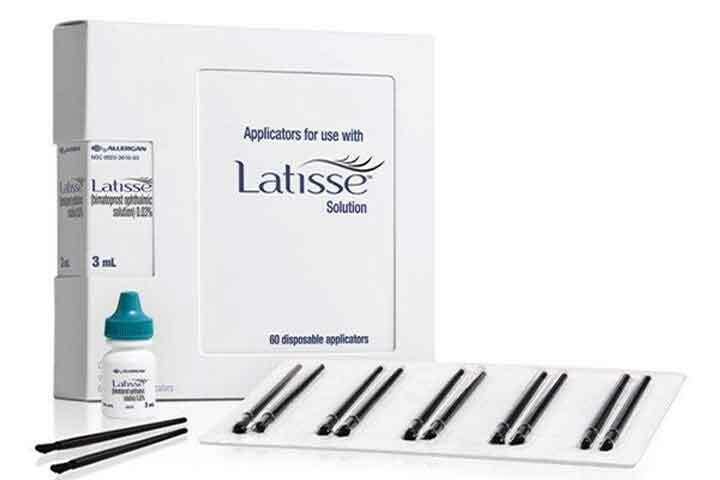 Latisse® should be applied to the skin of the upper eyelid at the base of the eyelashes using only the accompanying sterile disposable applicators. Please note: LATISSE® is a prescription item, it can be purchased in office and online (online purchases require a phone call consultation). LATISSE® solution is a prescription treatment for hypotrichosis used to grow eyelashes, making them longer, thicker and darker. (bimatoprost ophthalmic solution) 0.03%. Once nightly ensure the face is clean, makeup and contact lenses are removed, and any other facial care products have been applied. 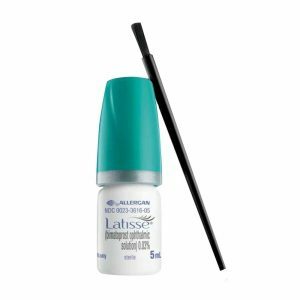 Then, carefully, apply one drop of Latisse® to the disposable sterile applicator supplied in this package and apply evenly along the skin of the upper eyelid at the base of the eyelashes.